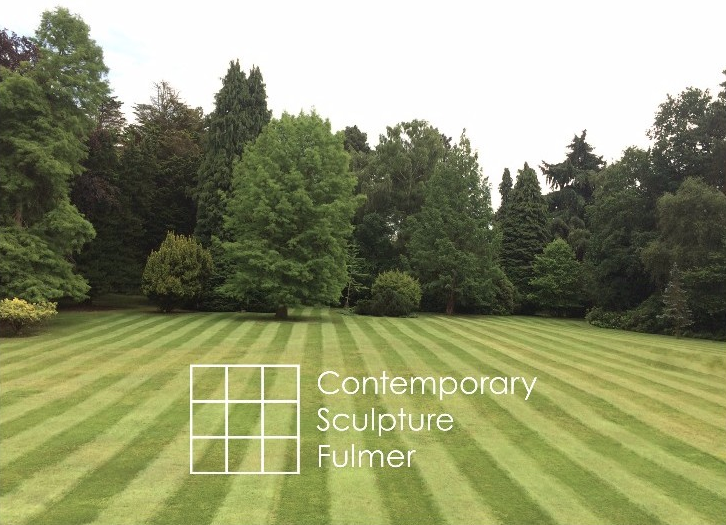 A new contemporary sculpture garden in Fulmer. Please see the website for opening times. Artists James Balmforth, Clare Burnett, James Capper, Luke Hart, Heywood & Condie, Alex Hoda, Nick Hornby, Adeline de Monseignat, David Murphy, Will Nash, Nika Neelova, Nathaniel Rackowe, Amy Stephens, Julian Wild.